You are here: Home / Uncategorized / Happy Christmas from FestiveFoodFriday! 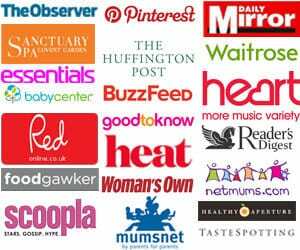 This year I’ve hosted a lovely little festive food linky, for bloggers to share their Christmas food posts and be inspired. Thank you so much for reading and taking part, it’s been delicious. My favourite from last week were..
Luxurious Mulled Wine Kit by Mel at Le Coin de Mel (what a gorgeous last minute gift this would make), Spice Orange Popcorn by Charlotte at My Recipe Book (perfect for watching festive films), Spiced Christmas Tree Biscuits by Jen at Blue Kitchen Bakes (a tasty table centre) and Cranberry & Orange (Dairy & Sugar Free) Ice Cream from Ciara at My Fussy Eater (healthy and festive!). 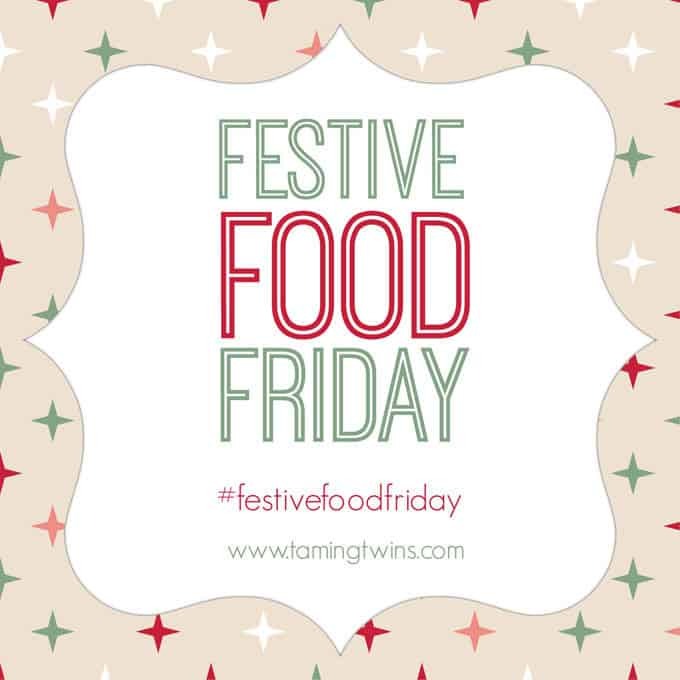 You can still tag your pictures on Instagram using #festivefoodfriday if you’d like to carrying on sharing. Go on, we all want to share a Christmas lunch photo don’t we?! Happy Christmas my lovely foodie blog friends! A lovely roundup as usual. Thanks for including my popcorn, it was a lovely surprise to see it there. 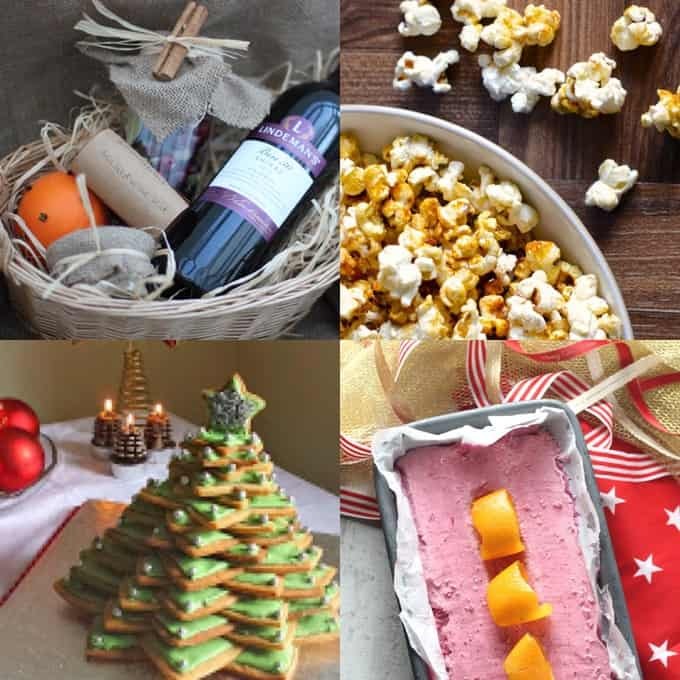 I’ve loved being part of this year’s festive food Fridays, see you for more next year.